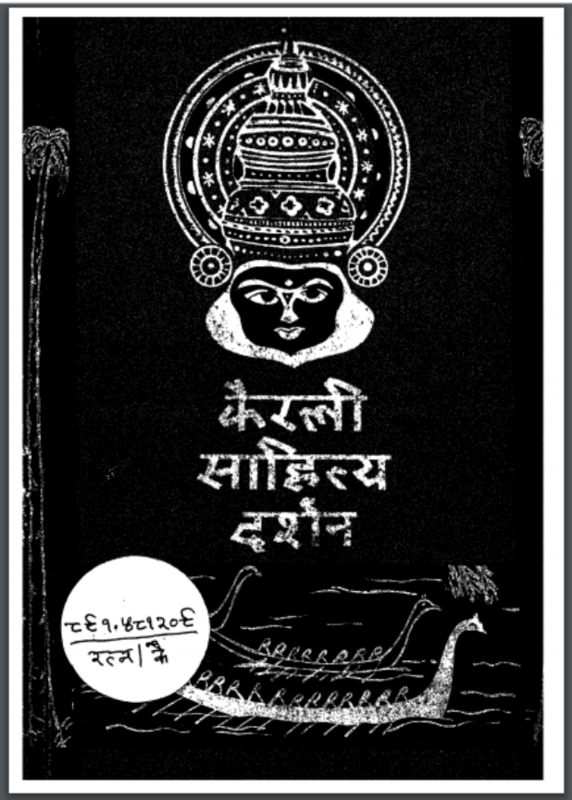 Description about eBook : I thought if the primary history of Assamese is given in Hindi, then people will at least hear the names of Shankaradeva and Madhavadev’s literature after that they will find ‘Barjiks’ and ‘Banyog’. History-researcher Prahom will read ‘Buruji’ of the kings and thus the Assamese literature will be introduced to all India. As a result, introduction of Assamese literature……………..